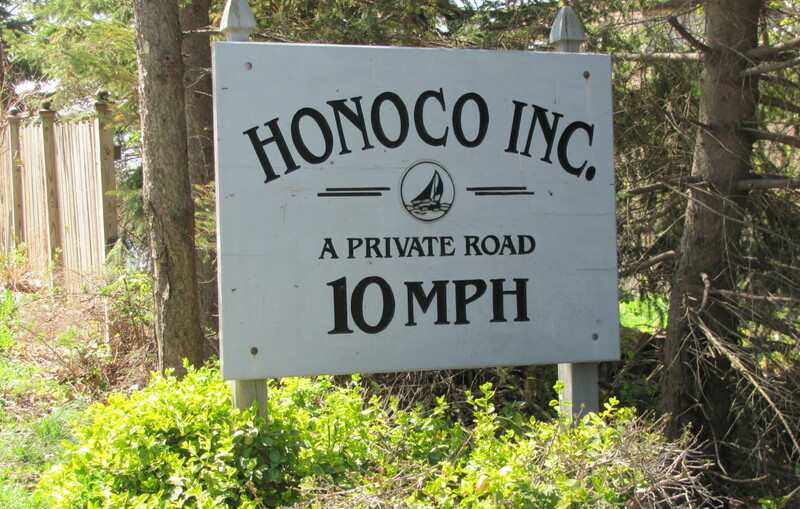 There will be some traffic delays at 1665 Honoco Rd from 2-4pm on Saturday, February 18th for tree cutting. Please be advised and try to plan your road travels before or after that time period. Thanks. Any Day At The Lake.....Priceless!